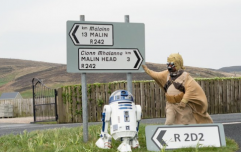 They're taking the hobbits to Donegal. 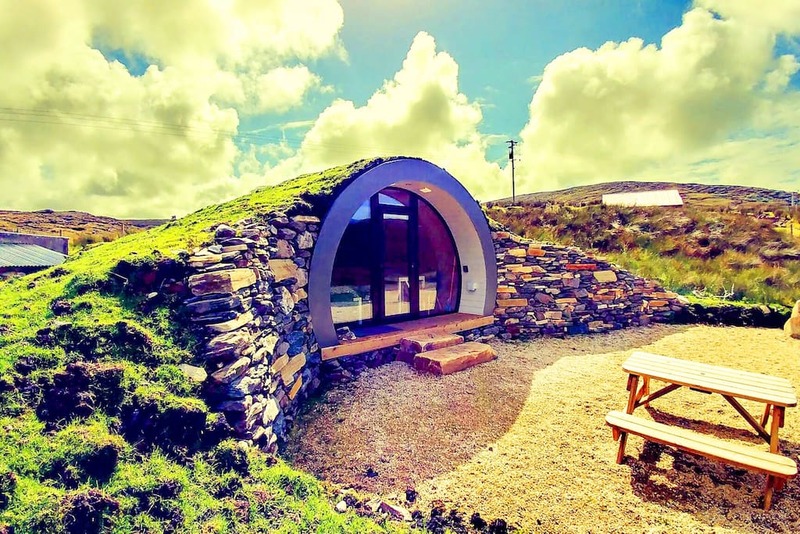 If you've ever fancied living like Bilbo Baggins of The Shire, now might be your chance. 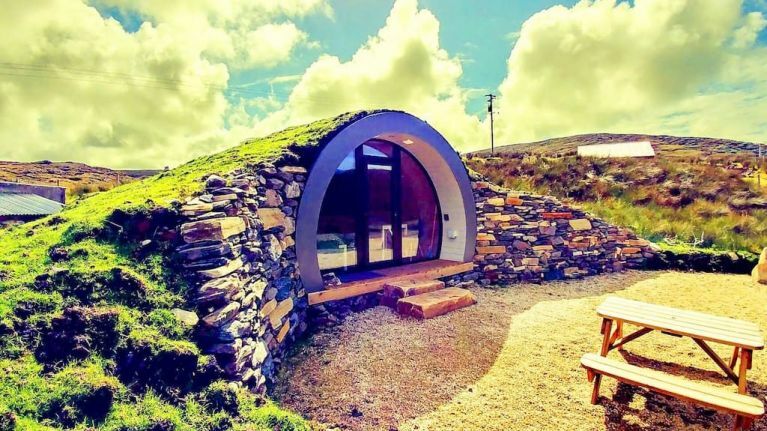 There's a legit "Hobbit Hillpod" available on Airbnb, based right here in Ireland. Glencolumbkille in Donegal to be exact. The description of the property reads: "Our architect-designed retreat is perfect for two, and cleverly thought out to be comfortable. So nothing is 'caravan size' - all appliances, bed etc are full size. "It is better insulated than almost any modern home, and easily heated by an electric heater and warm all year round - though in this coastal location warmed by the gulf stream sub-zero temperatures are rare." The location also includes WiFi, a television, a kitchen, a full-size double bed and a shower. Most of which they did not have in the Lord of the Rings. According to Airbnb, 90% of recent guests gave the location a 5-star rating. Maybe the most remarkable element of the location is that it's available from just €69 per night. You can check it out for yourself here. Just be on the lookout for Smeagol.